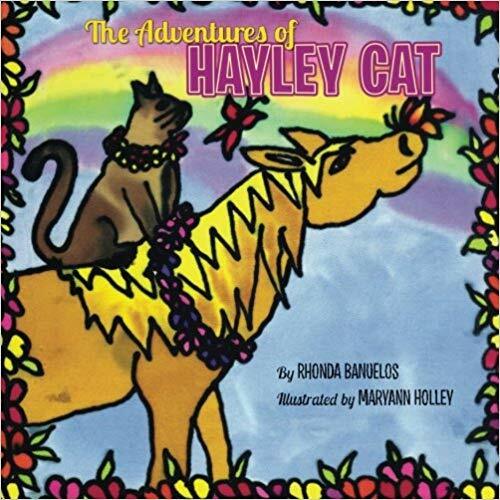 Hayley cat is off on another adventure to experience the famous Washington San Juan Islands with his cousin, Harlow. They sail to the charming port of Friday Harbor to enjoy Popeye’s birthday celebration. Popeye is the famous gentle harbor seal who has captured the hearts of many since 1995. 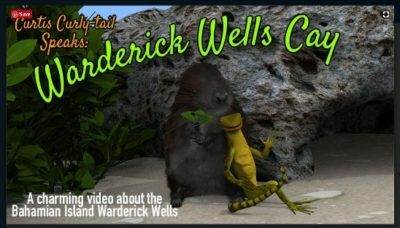 This heartwarming tale of friendship between all the animals makes for a memorable summer day. 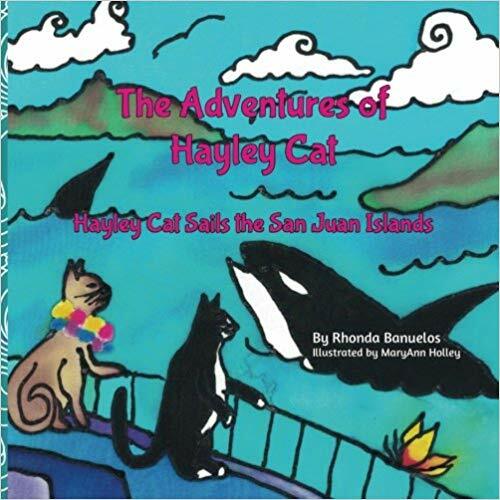 This is a warm and cheerful children’s story about a curious cat that also loves adventure. Hayley cat lives in Hawaii and makes new friends wherever he goes. This tale of friendship includes people and animals, all sharing the Aloha Spirit, making memories, and enjoying the simple things in life. 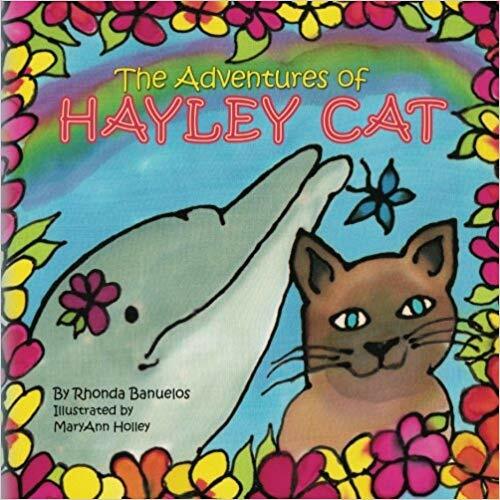 A delightful children’s story of a friendship between a cat named Hayley and a sociable dolphin. They live on the beautiful island of Oahu, Hawaii, where they share one of the greatest treasures of life and live the Aloha spirit.